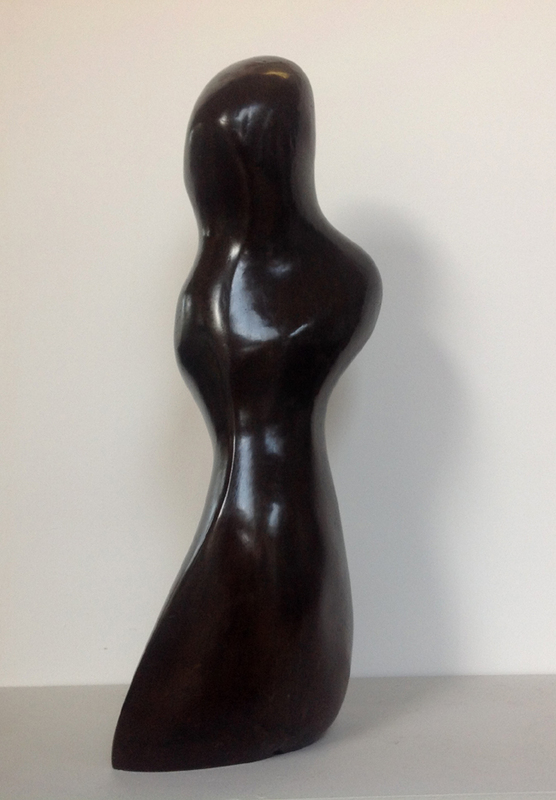 Eype Figure is a Limited Edition of 20 sculptures by Marko cast in Bronze resin. 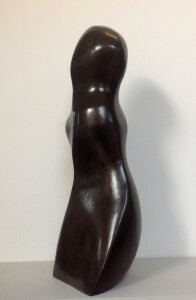 It is also available as a limited edition of 9 in Bronze. The name is derived from Eype in West Dorset near Bridport where Marko’s son Thomas found a beach pebble that inspired this sculpture.